Sinchies reusable food pouches are perfect to use while enjoying outdoor activities such as camping, hiking and picnicking. These versatile pouches have uses that extend far beyond the home kitchen. Campers and other nature enthusiasts have come to see the benefits of using Sinchies, because Sinchies help overcome common challenges faced by campers. Sinchies help keep food fresh, cool, portable and easily accessible. 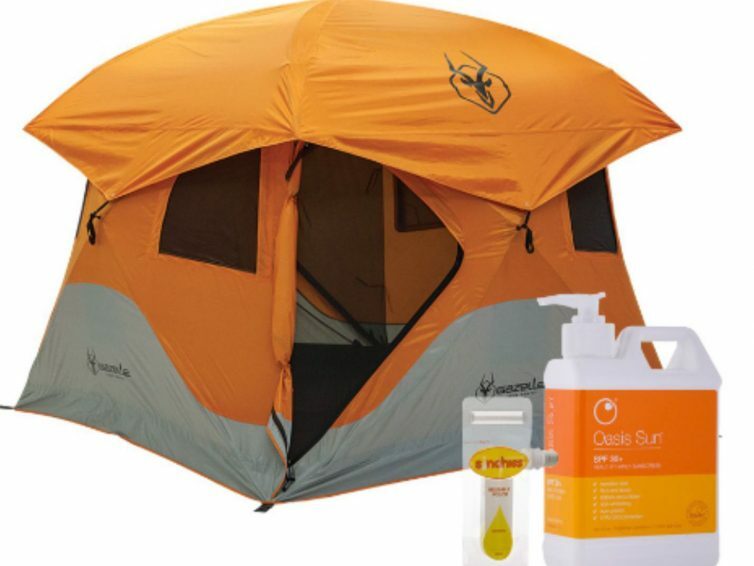 They can also be used to store other camping essentials such as cleaning supplies, toiletries and insect repellent. When you are outdoors, away from home comforts, having small and convenient storage containers can be extremely helpful. Pack fresh food in Sinchies pouches, place it in a cooler-bag with some ice-blocks and you are ready for your outdoor adventure. Are you going camping? Stock up on Sinchies! Previous post: How Easy is it to Recycle in South Africa? Next post: Recipe: Delicious Chicken Pie – Easy and Child-Friendly.